Leaked info on the nextAndroid Wearupdate tells us about new features including interactive watch faces and an Apple Watch-like communicator system. 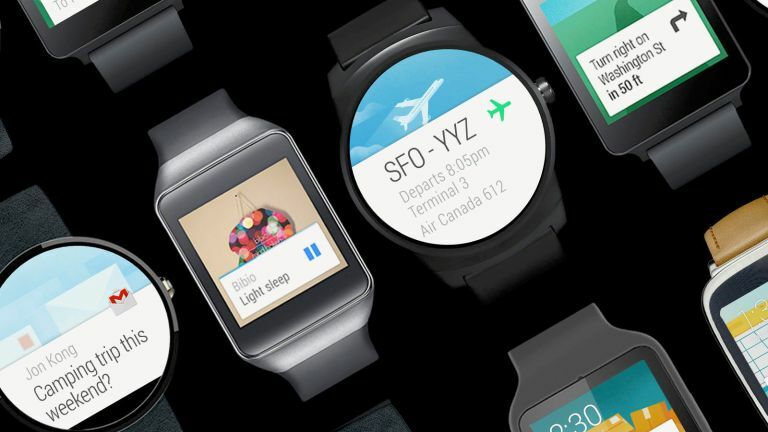 What's up next for Android Wear? Google's smartwatch OS is to get official support for watch faces you can interact with and a system that'll let you send your heart rate or a scribble to another Wear user. One is long overdue, the other nicked from the Apple Watch, but we'll be glad to see them arrive in August, which is when Phandroid says the update is coming. Interactive watch faces will let you do things like switch the colour of the clock with a tap, or cycle through screens such as weather, fitness tracker stats and your next calendar appointment. It sounds like watch face devs will have much more control in the future. With any luck it'll mean you have to use Android Wear's insides even less often. The new Android Wear communicator feature is called Together, and will let you send little digital notes to your Wear-wearing friends. If you have any. Phandroid says, according to the code, this is actually restricted to a single special watch face, but we imagine it'll be opened up by the time we get hold of it. With any luck the Android Wear update will feature a few more goodies than this leak covers too.